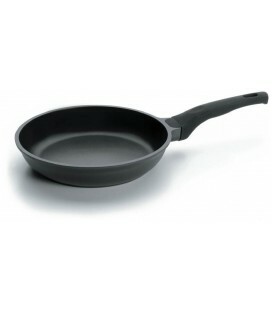 The Robust aluminium wok belongs to the line of pans non-stick Lacor makes available to the hospitality industry professionals. 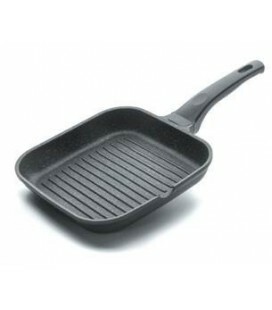 2 woka typical kitchen utensil in Asian cuisine, has incorporated already to many restaurants and Western homes and is not limited to preparing Oriental dishes. 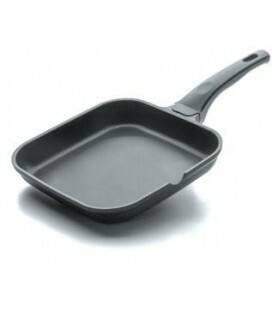 The wok It is similar to a hemispheric pan, deep, with a background of small diameter (avoids having a large surface area in contact with the heat source) and high-sided (retain heat). 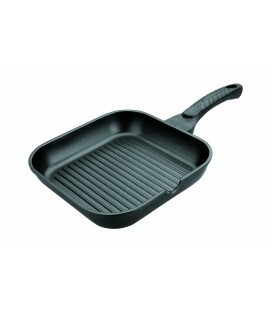 These features allow a heat build up and distribute it as gentle and uniform across its surface and make it a fast and healthy method of cooking: the food is cooked in less time, so keep your vitamins and minerals while reducing energy consumption; It requires little oil, cooking various foods without just Exchange of flavors together, and obtain different textures. 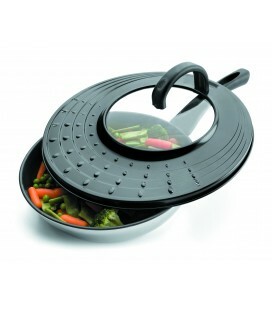 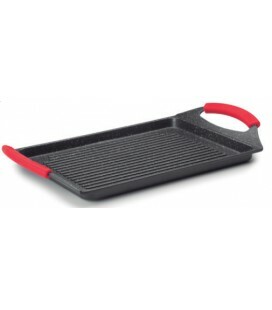 The wok It is the perfect tool to prepare sauteed: vegetables are slightly crisp and retain their nutrients. 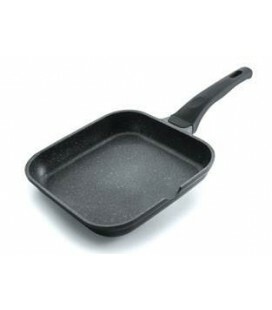 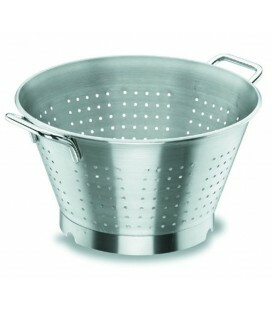 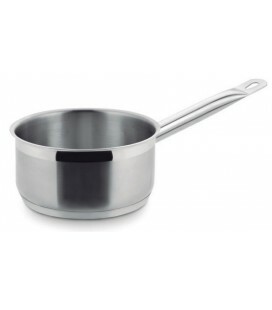 But also the wok It is versatile: using a cap allows stew to a simmer; It can also be used as a Fryer, the height of its walls reduces spattering. 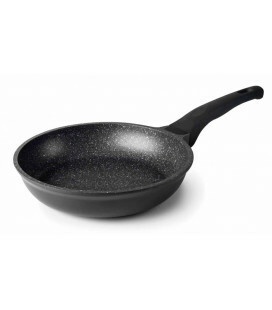 The Robust aluminium wok It is manufactured in aluminium of great thickness, material very good conductor of heat (heat fast and evenly distributed) and very light (reduces the weight and facilitates the management of kitchen utensils). 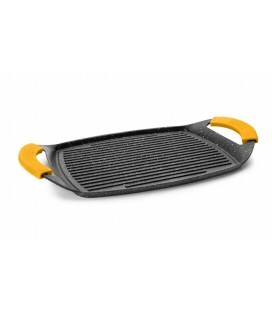 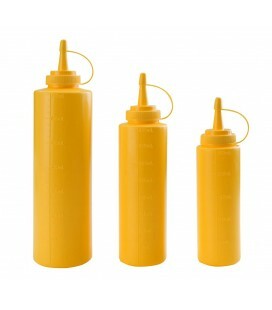 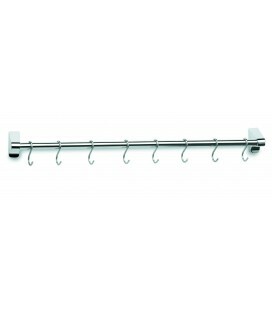 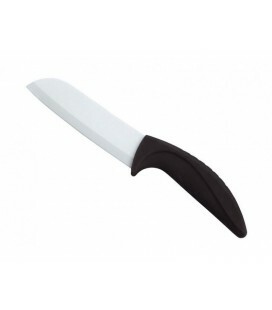 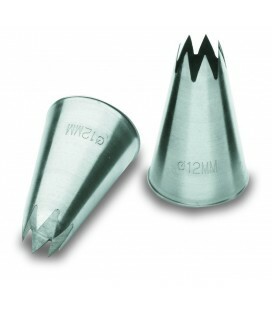 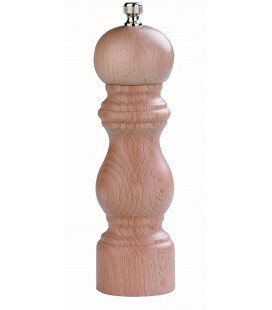 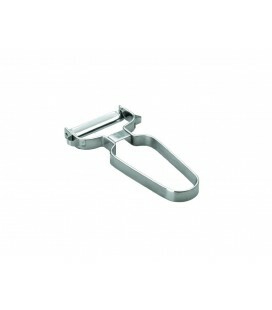 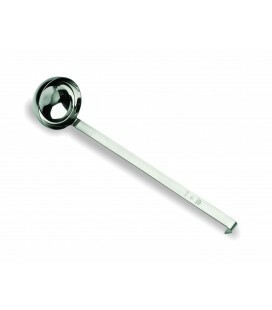 Besides the riveted handle is equipped with a side handle for ease of use. 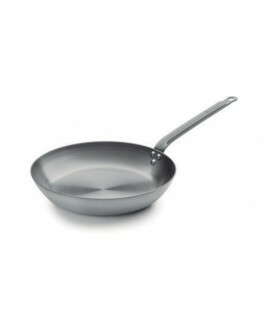 The interior of the Robust aluminium wok is equipped with a non-stick coating (bilayer) of great quality with contribution of Titanium and environmentally friendly since, unlike what happens with the conventional nonstick of teflon, its manufacture is not used in PFOA (perfluoroctanico acid, substance likely to move to foodstuffs and with cumulative effects in the body); CO2 emissions are reduced to the atmosphere and it is more respectful with the environment. 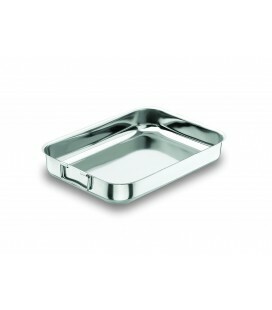 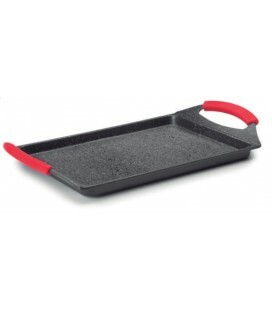 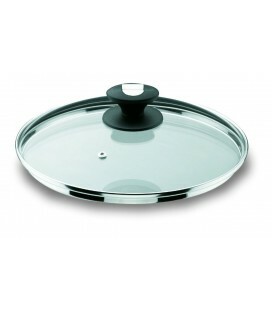 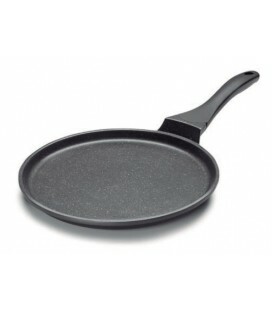 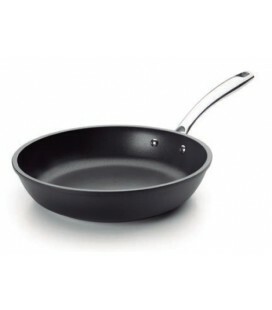 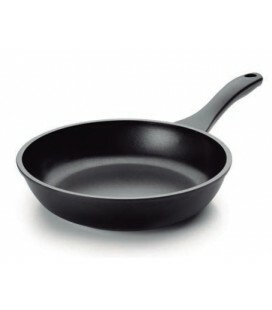 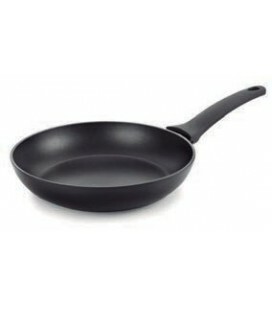 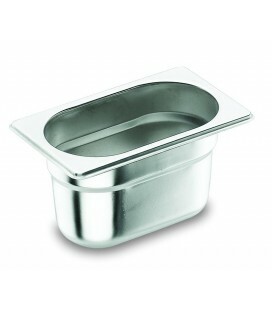 The Robust aluminium wok Lacor has a diameter of 30 cm.